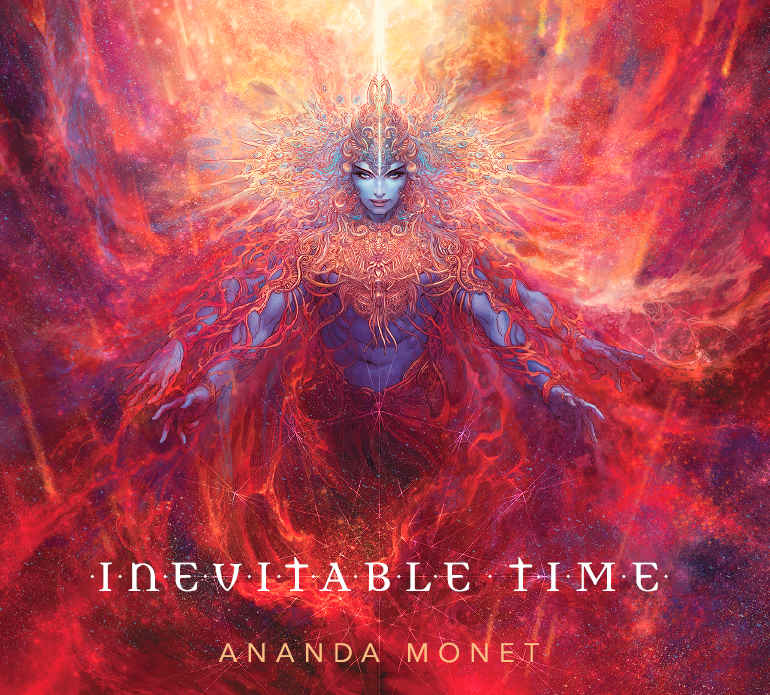 In 2015 Vraja Sundari is requested to create a dance performance for the album release of ‘Inevitable Time’ by female artist Ananda Monet (UK). 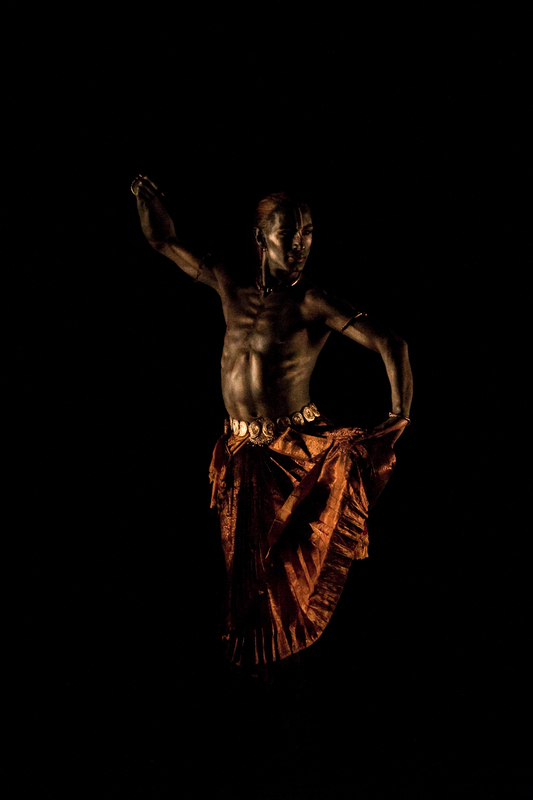 This collaboration results in the mesmerising live music and dance performance ‘Atma’ (Sanskrit for ‘self’), a production based entirely on Ananda’s Mahabharata themed album, released by Radha Krishna Records. ‘Inevitable Time’ is a contemporary devotional music album. 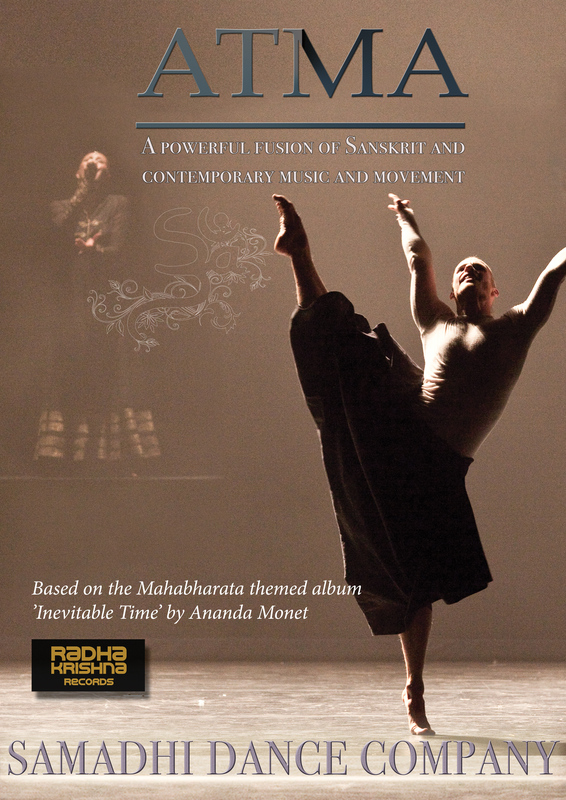 The album takes you on a journey to the time of mystic heroes of the ancient epic Mahabharata. 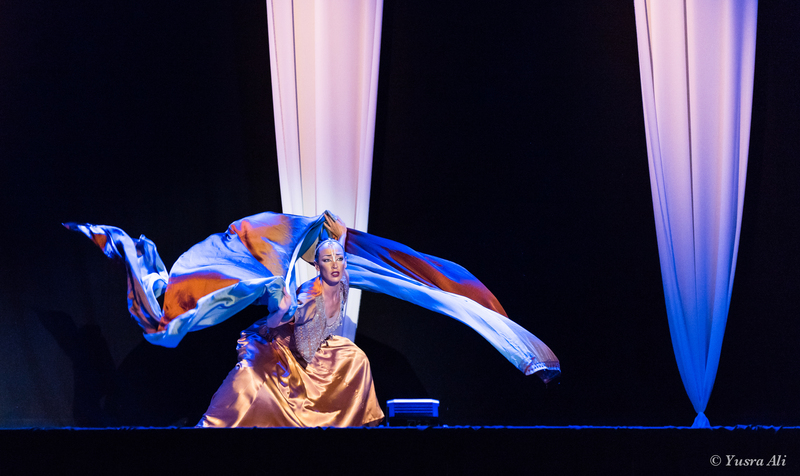 ​Each song invites you to experience their powerful stories through the evocative musical vignettes and Sanskrit verses from the sacred texts of Bhagavad Gita and the Puranas. 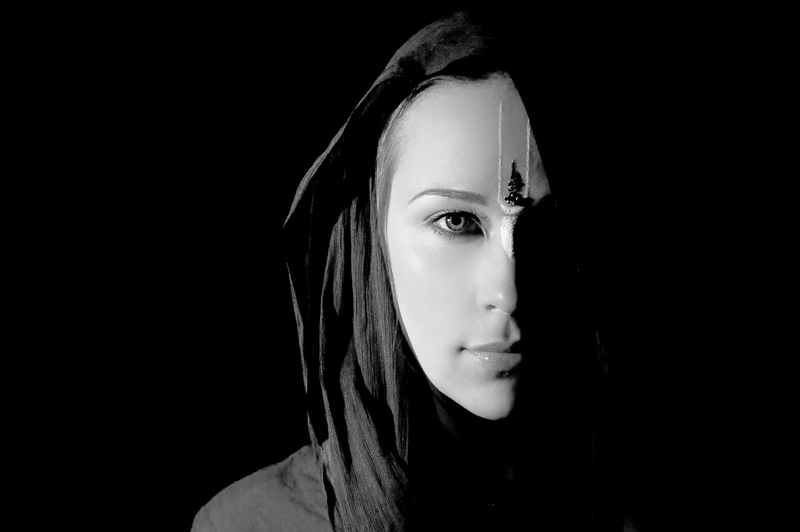 ​Ananda spent 3 years developing the concept together with UK music producer Jag. 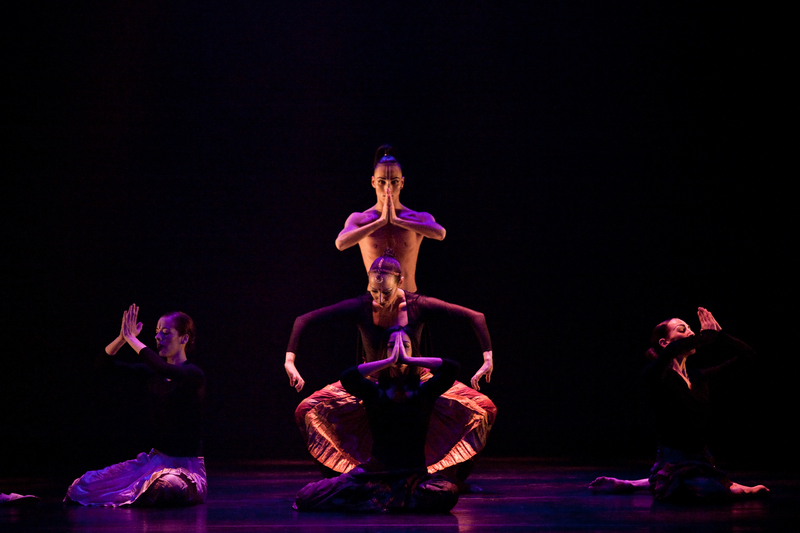 ‘Atma’ based on the album ‘Inevitable Time’ is an enthralling, dynamic journey into the epic Mahabharata. 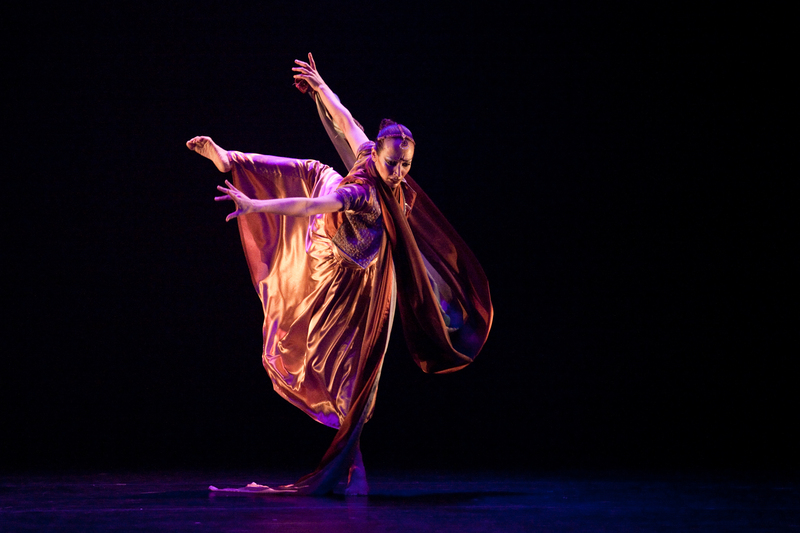 The dramatic story and timeless philosophical message is brought to life through powerful songs by Ananda and expressive choreography by artistic director and leader Vraja Sundari Keilman. 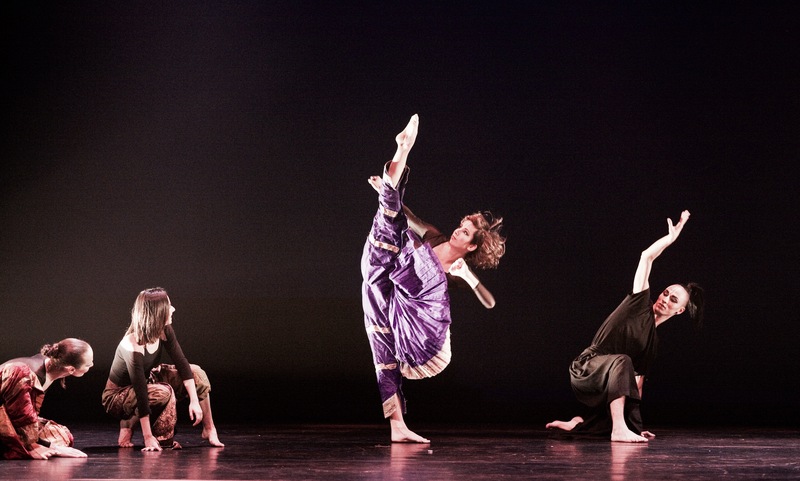 Voor de live muziek- en dansvoorstelling ‘Atma’ werkt het meermaals bekroonde dansgezelschap samen met de Russische zangeres Ananda Monet gevestigd te Londen. ‘Atma’ is gebaseerd op Ananda’s innovatieve, hedendaagse album ‘Inevitable Time’ bestaande uit Sanskriet gebeden uit het wereldberoemde oud-Indiase epos bekend als de Mahabharata. 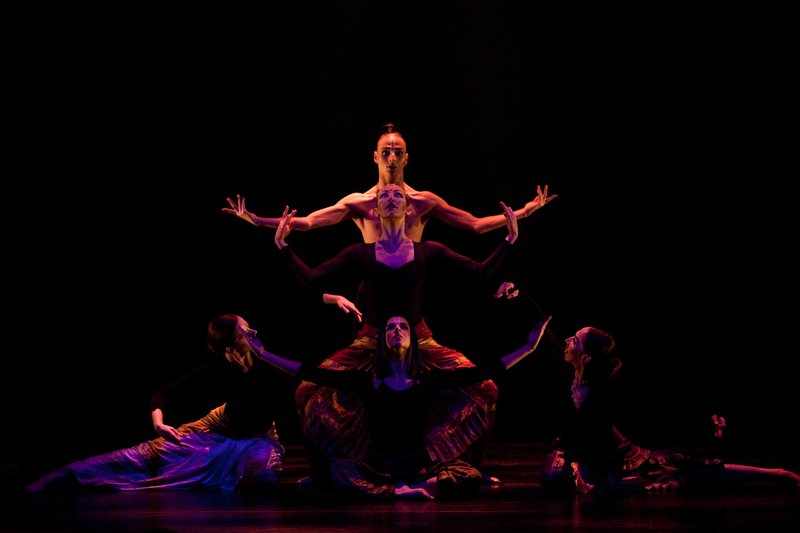 Op verzoek van Ananda creëert choreografe Vraja Sundari Keilman de gevarieerde dansvoorstelling getiteld ‘Atma’ (Sanskriet voor ‘ziel’ of ‘zelf’) gebaseerd op Ananda’s CD ‘Inevitable Time’ (Radha Krishna Records), een meeslepende, dynamische reis door het Oud Indiase epos bekend als de Mahabharata. 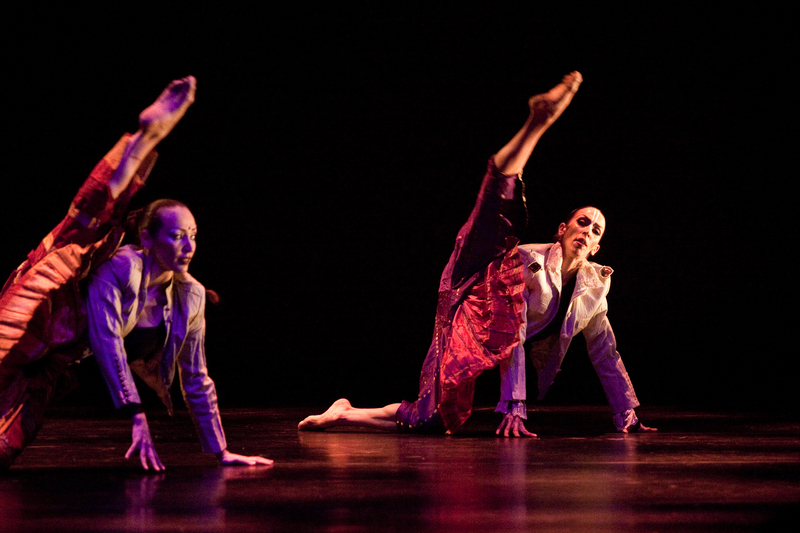 Het dramatische verhaal en de tijdloze filosofische boodschap worden door middel van krachtige muzikale composities en expressieve choreografie tot leven gebracht. 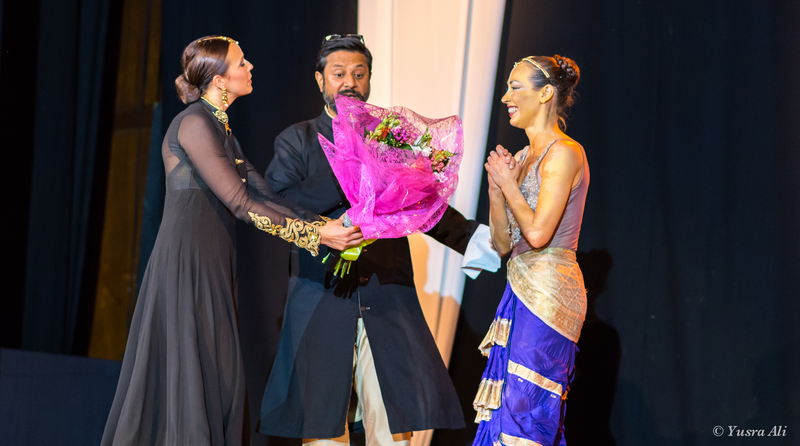 Eind mei in het Camden Center te Londen was een deel van deze voorstelling te zien ism Jahnavi Harrison en werd met open armen ontvangen door pers en publiek. Inmiddels is de samenwerking uitgegroeid tot een doorslaand succes met boekingen in binnen- en buitenland. 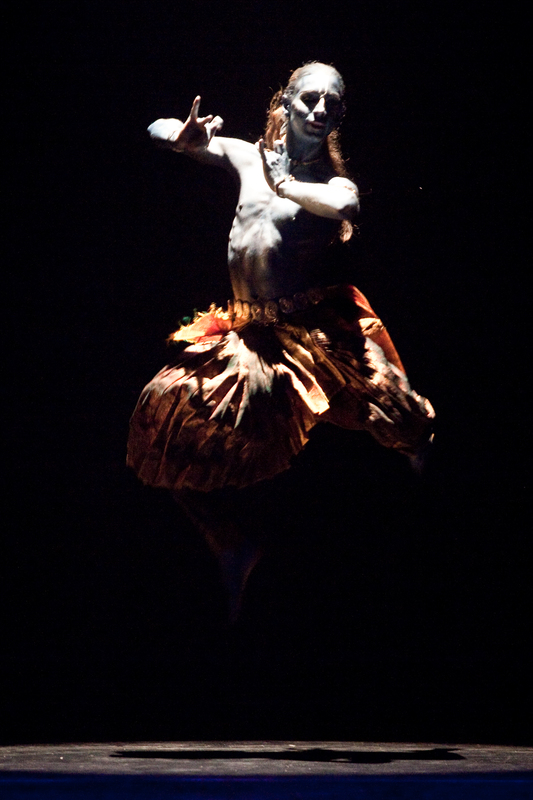 Ananda grew up in a family of musicians practicing bhakti yoga in Russia. She attended a school that taught bhakti yoga components, such as Vedic philosophy and mantra meditation alongside regular academics in Moscow. 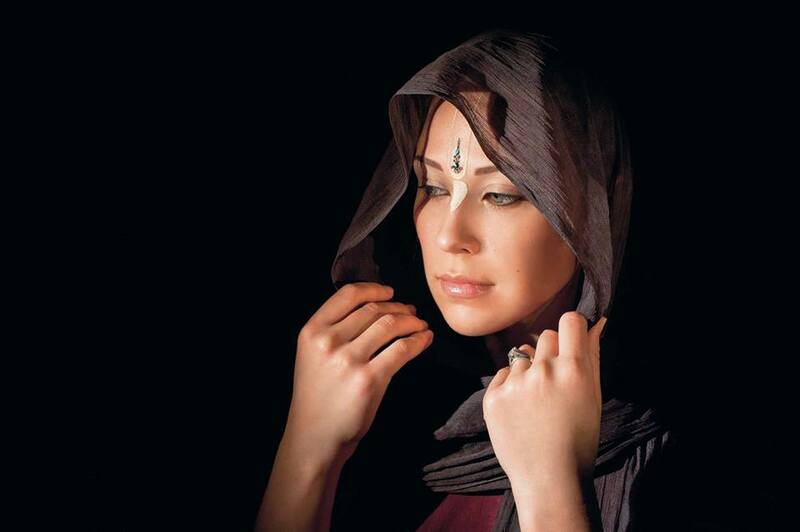 There she developed a lifelong taste for kirtan, the ancient spiritual practice of singing sacred mantras. 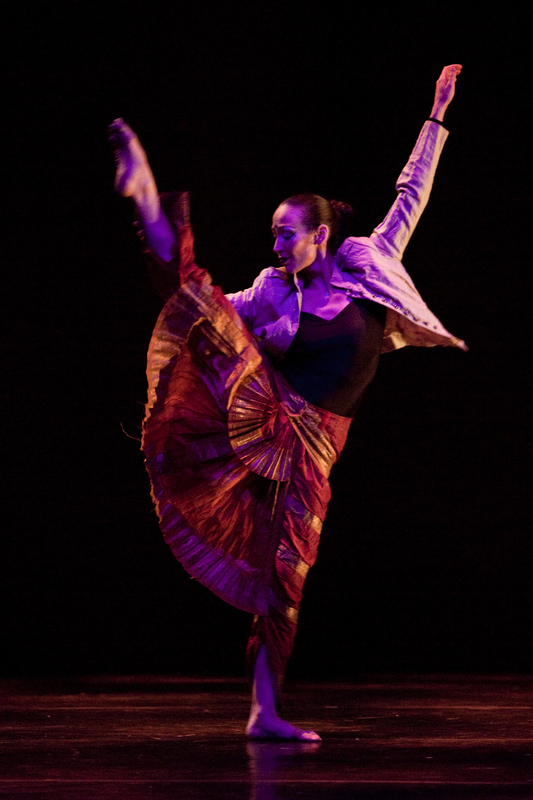 Ananda went on to study Russian traditional music at college in Moscow which further developed her experience of the sacred in music. 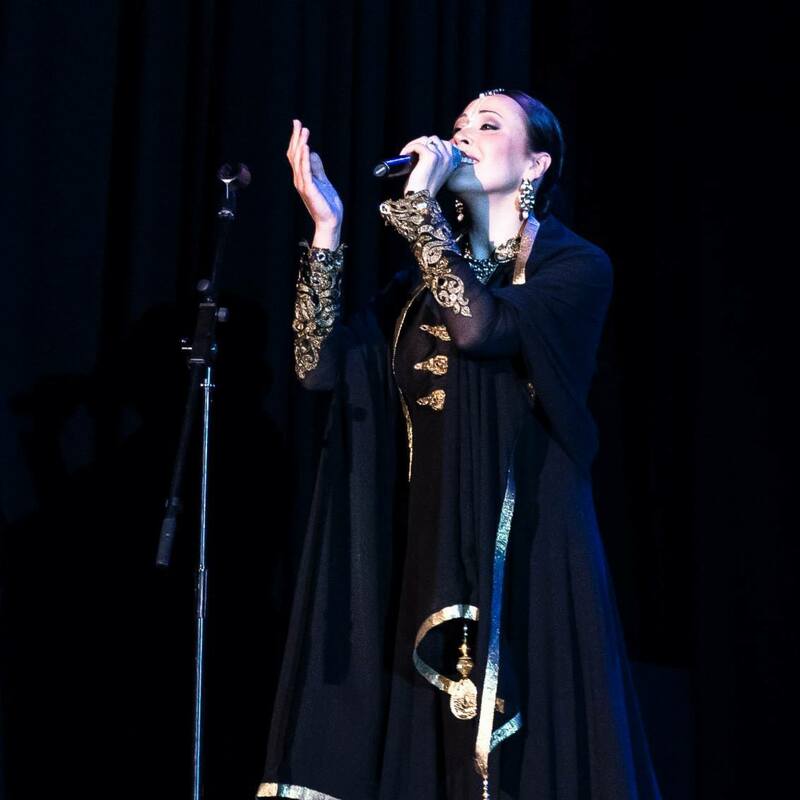 After graduating she recorded a debut Russian language album, launched 2007. 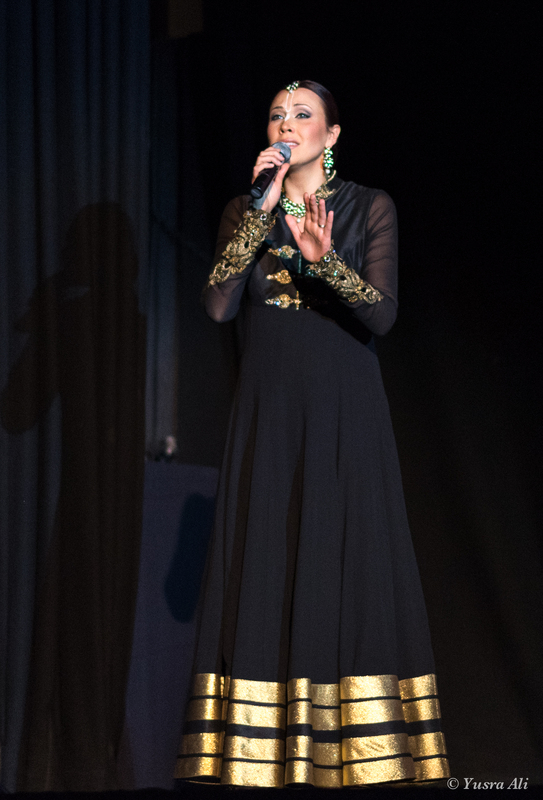 She now lives in the UK where she is active in many mantra music projects in London and presents kirtan to a variety of audiences. Her devotional Sanskrit album ‘Inevitable Time’, based on the great epic of ancient India called Mahabharata was released in May 2015. 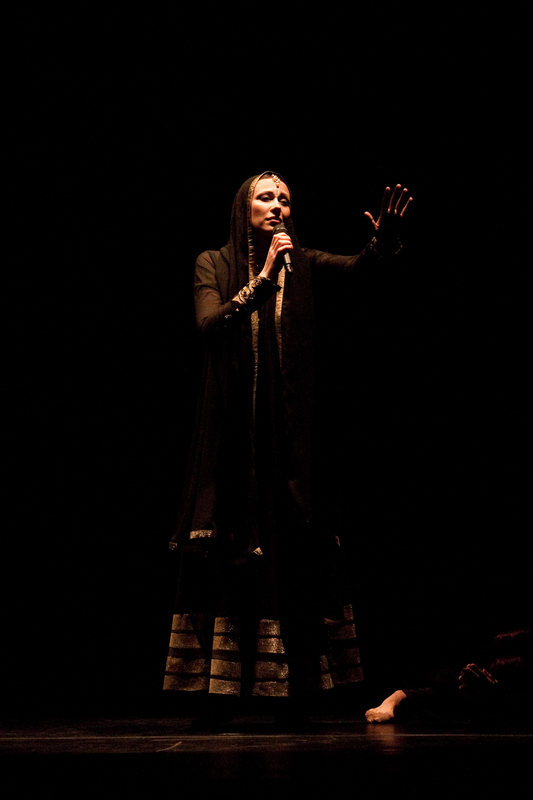 ‘Draupadi – Born of Fire’ at Camden Centre in London, May 28 2015. Draupadi, a great warrior princess born from fire, is dragged before the assembly of warriors where her husband, the rightful emperor, has been cheated out of everything, including their freedom. Angry, confused, afraid and ashamed, she desperately appeals to the assembled kings for protection. She is offered none but is simply told ‘morality is subtle’. When her husband’s enemies command for her to be stripped naked in front of everyone, she at first tries to cling to her clothing, but then lets go and reaches out in prayer to her eternal friend Lord Krishna, who mystically intervenes and gives her a limitless robe. 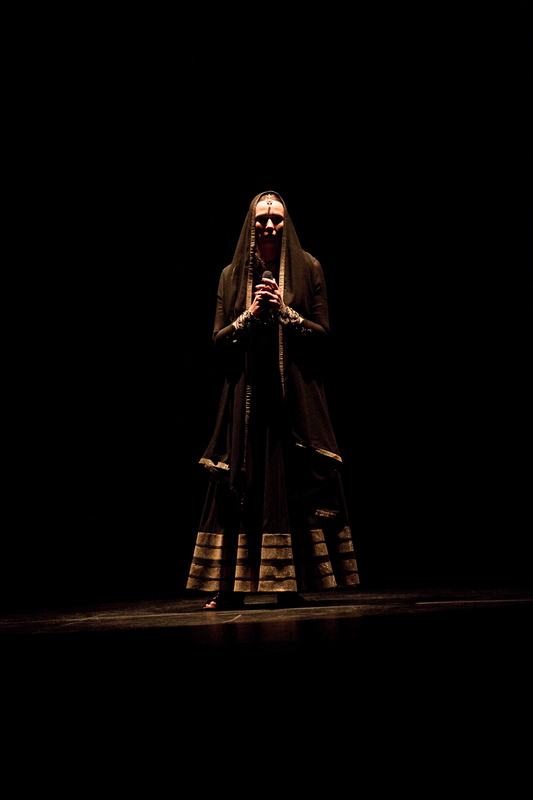 In surrendering to Him, Draupadi gains ultimate protection. O Govinda, O thou who dwellest in Dwaraka, O Krishna, O thou who art fond of cow-herdesses (of Vrindavana).O Kesava, seest thou not that the Kauravas are humiliating me. O Lord, O husband of Lakshmi, O Lord of Vraja (Vrindavana),O destroyer of all afflictions, O Janarddana, rescue me who am sinking in the Kaurava Ocean. Live Stream engineer: Vince Lane. 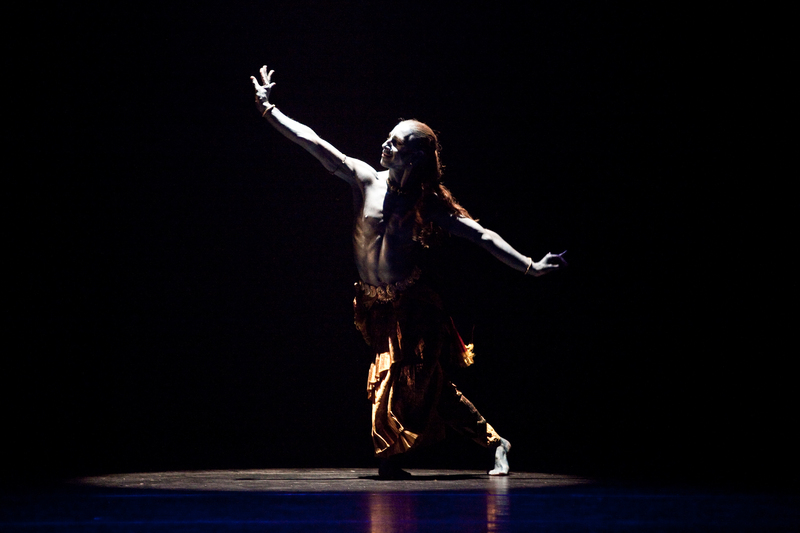 Immerse yourself in an enthralling journey to a time of mystic heroes, to the ancient epic Mahabharata. 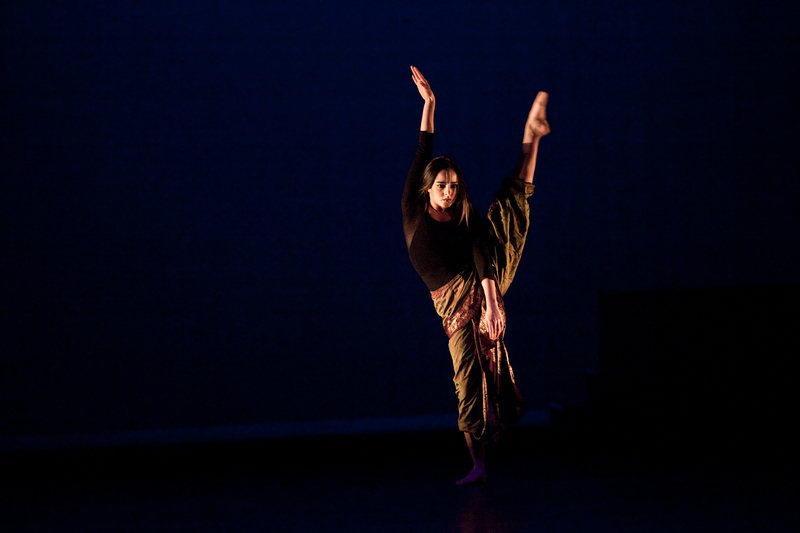 Dramatic scores and contemporary music reflects the deep meaning and emotion of the Sanskrit verses from the Bhagavad-Gita and the Puranas.